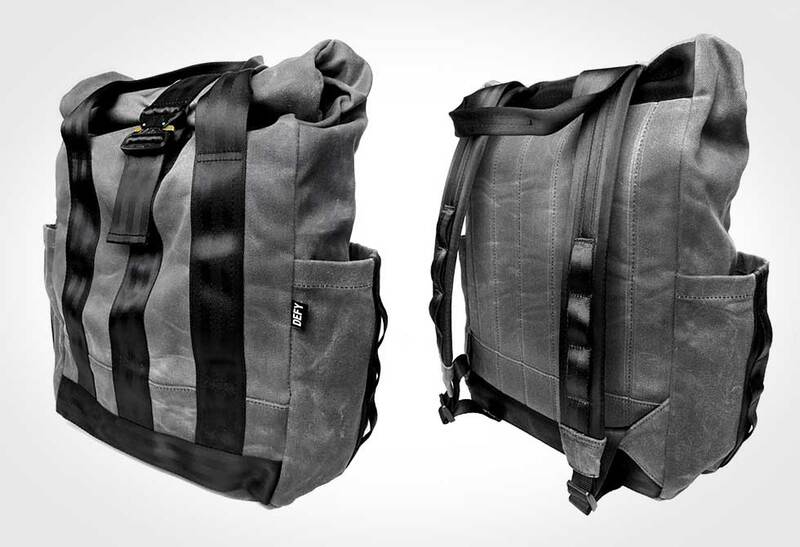 Carry it all in the Defy VerBockel Rolltop Backpack. 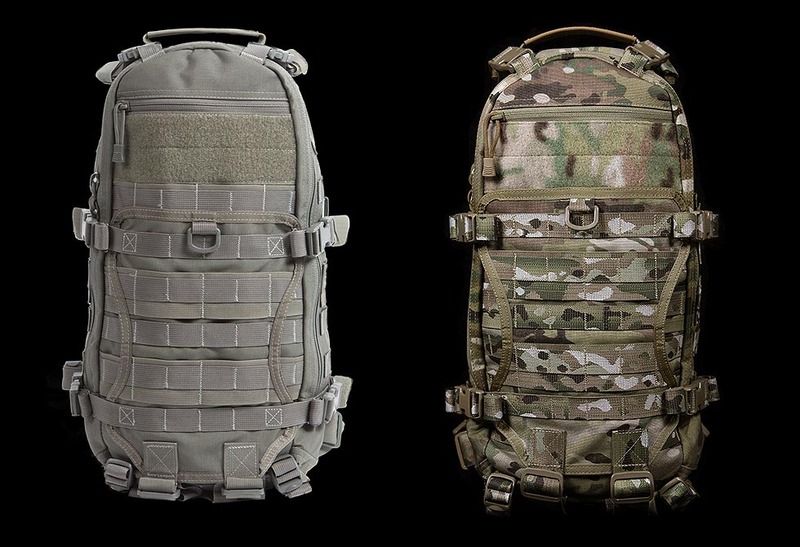 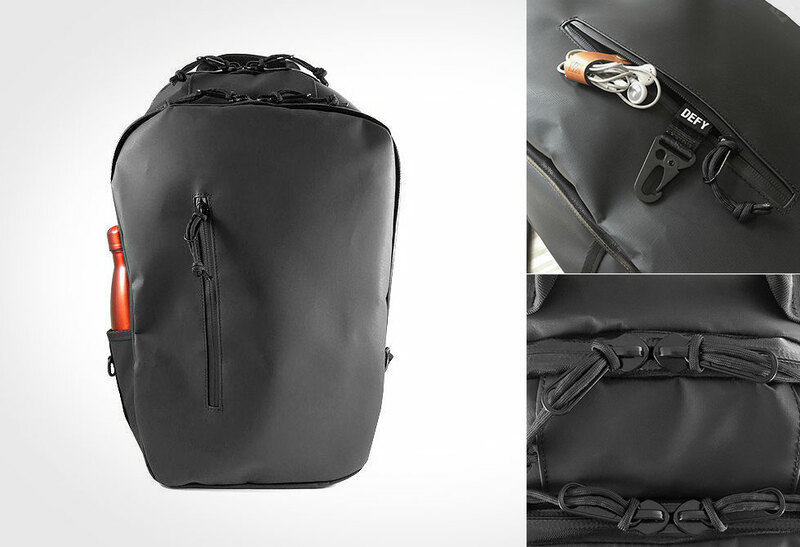 This multipurpose pack will take whatever you throw at it and keep coming back for more. 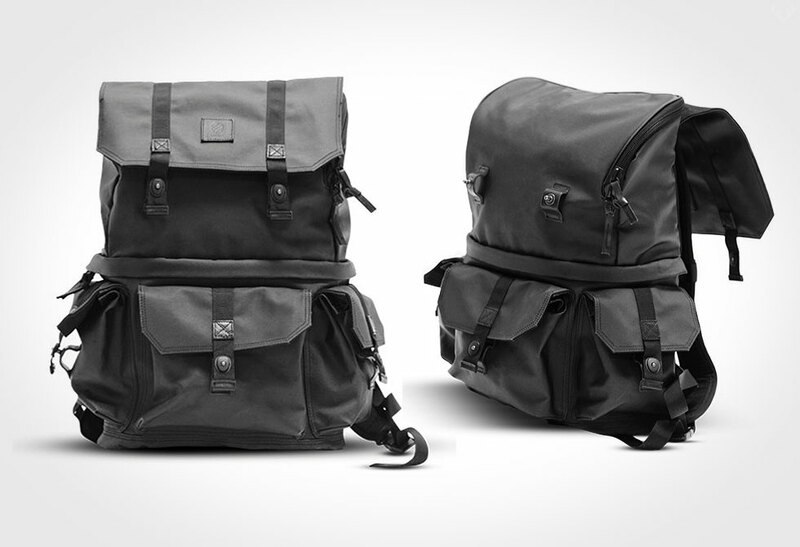 The VerBockel Rolltop is a 35 liter water-repellent pack made with super durable waxed canvas. 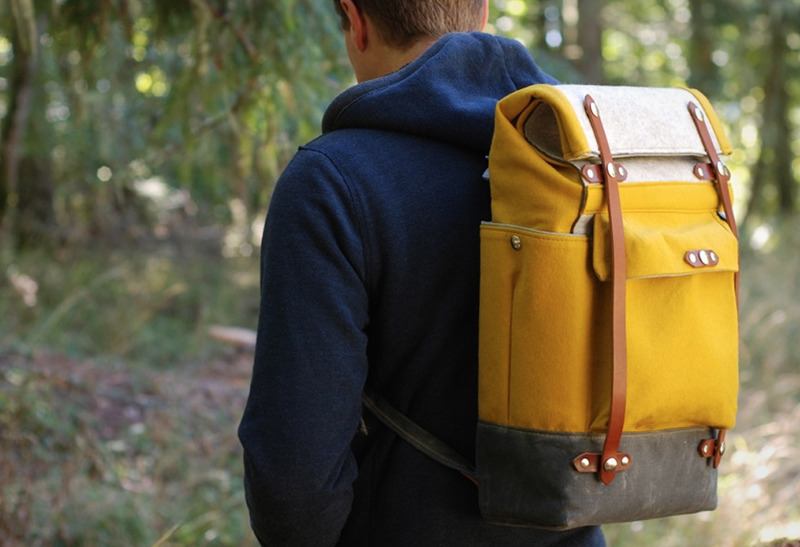 It may not be a dry pack, but the 18oz of water repellent treated and mildew resistant Martexin wax canvas will definitely keep your gear dry. 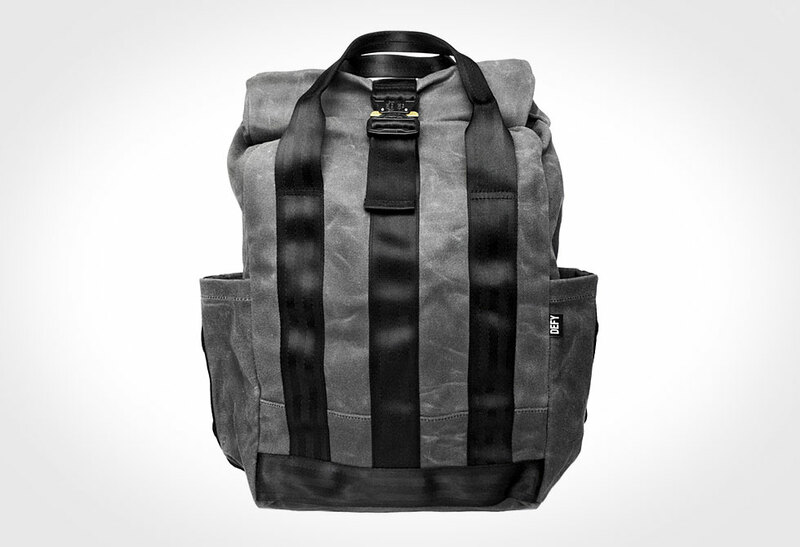 Inside you’ll find a padded sleeve for your 15” Macbook, a couple pockets for your daily carry gear, and a large compartment for everything else. 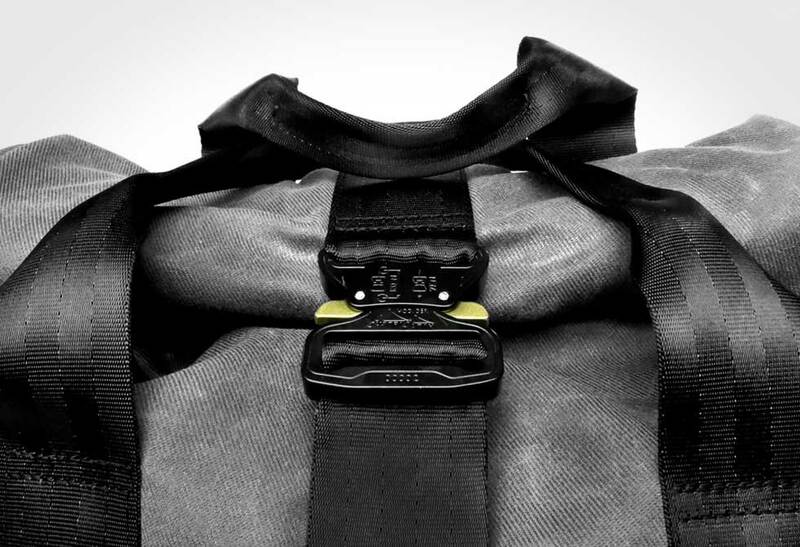 The roll-top is sealed by a 2” high strength quick release Cobra buckle, and the handles and reinforcement straps are made with Mil-spec seat belt webbing. 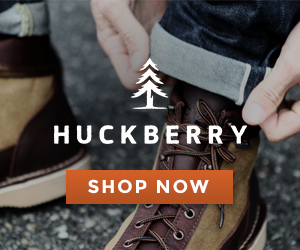 Designed and hand-crafted in the USA. 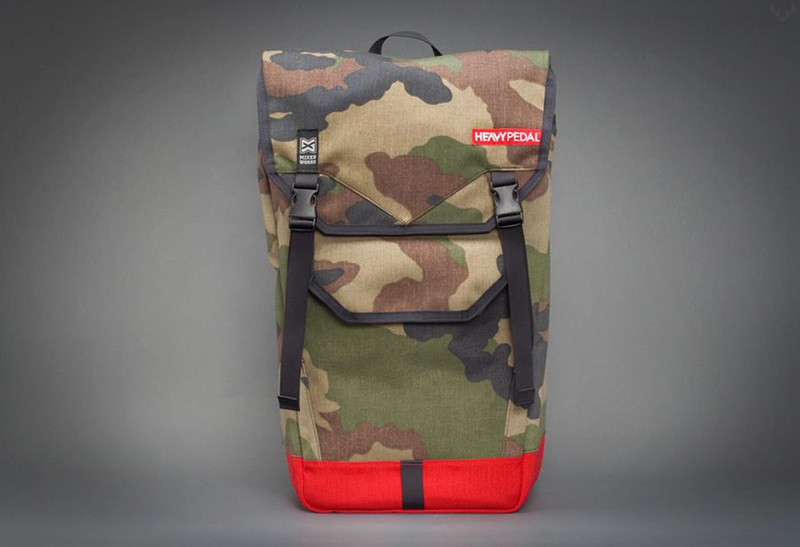 Available directly through Defy’s online store.